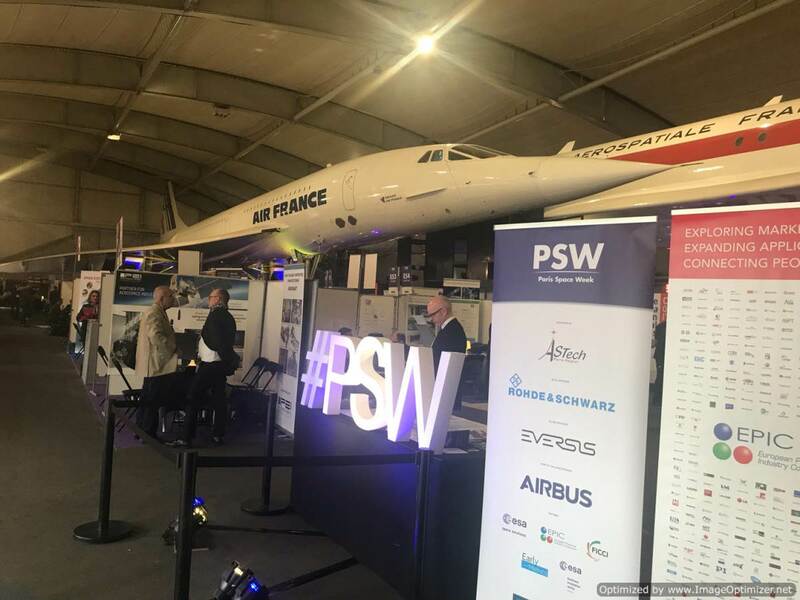 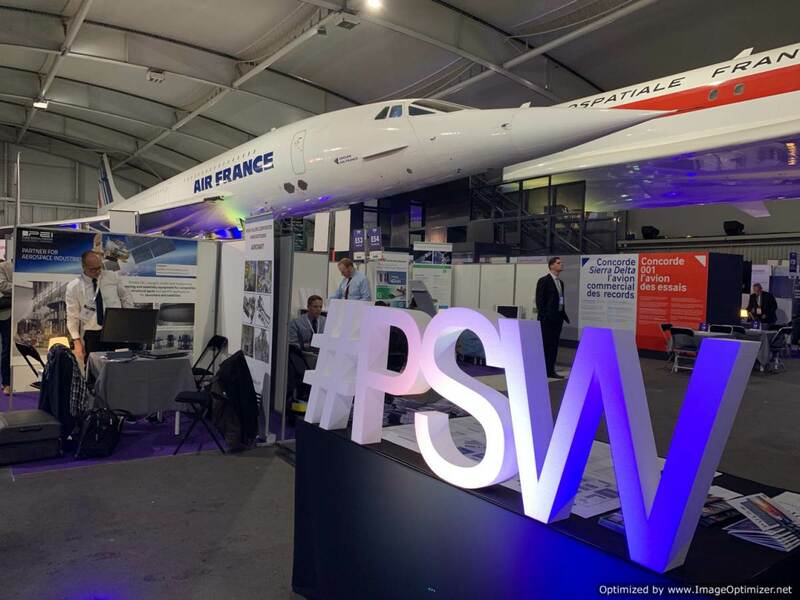 We are just back from Paris Space Week 2019 (PSW19), an interesting event dedicated to the space industries, held in the fascinating surroundings of the Museum of Air and Space. 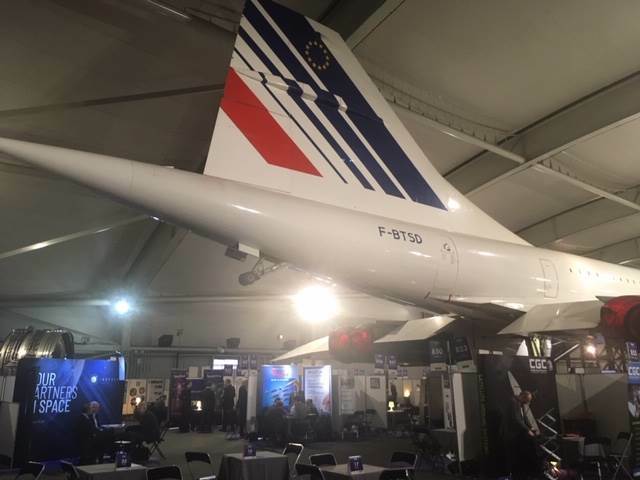 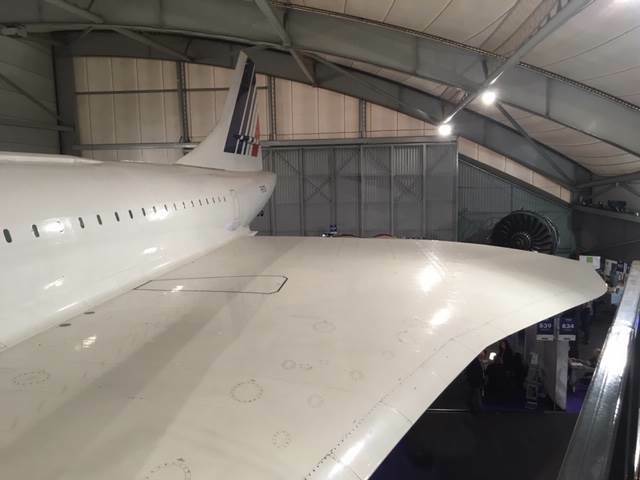 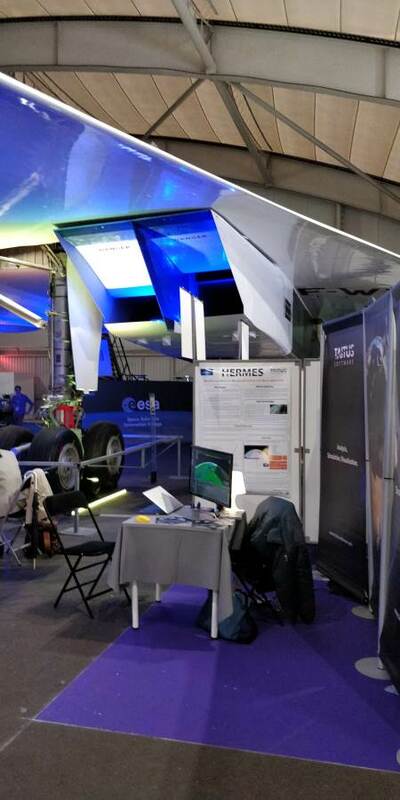 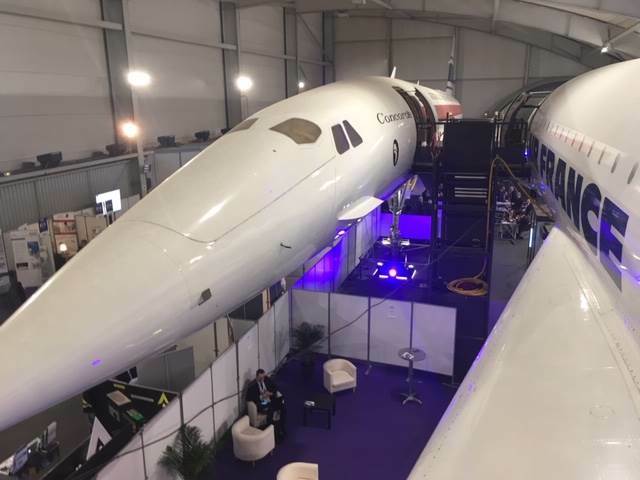 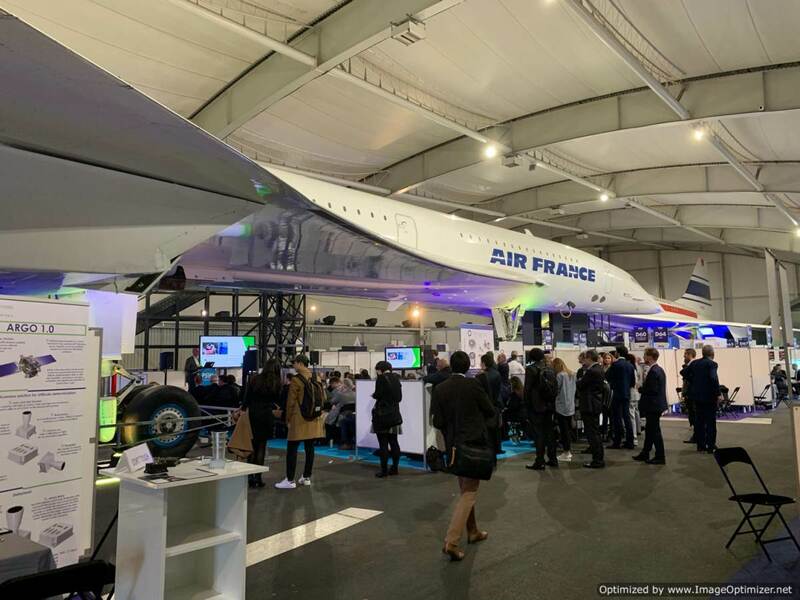 We had possibilities to have some business meetings and to present our product SaVoir and our European project Hermes , all under the wings of the Concorde. 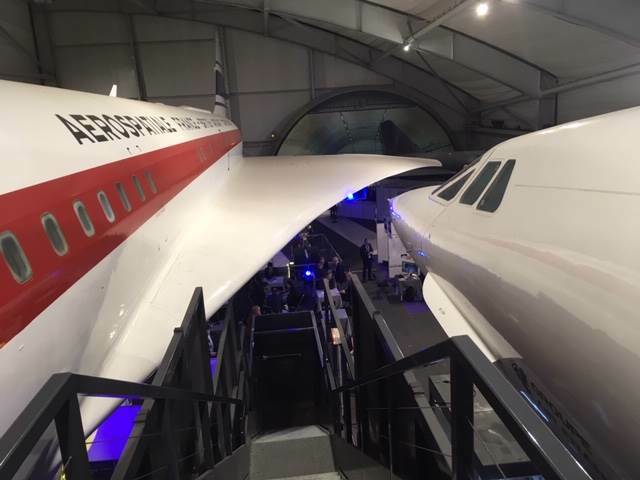 Yes, you read correctly, the location was all around two real Concorde airplanes. 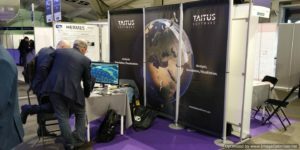 With more then 2000 meetings, a startup challenge and several conferences, it was a great opportunity for us.